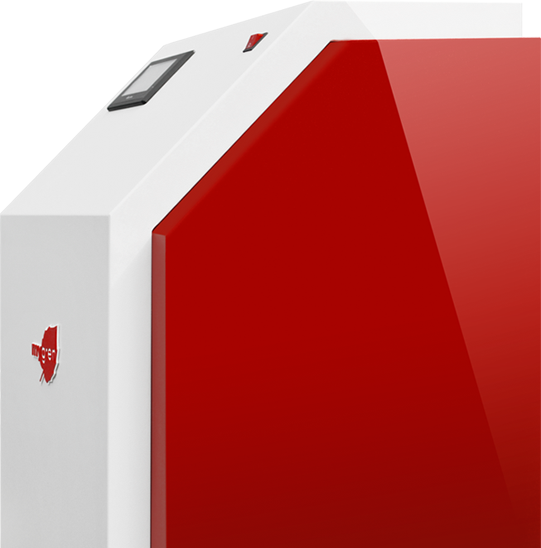 Model series heat pumps MYGREN is compact and variable solution designed for buildings with energy needs from 5kW to 22kW. Optimized control adjusts system parameters so as to maintain comfort of user without his intervention. Individual processes follow necessary parameters and start process of heating and cooling so that most efficient in view of current season. Systems ground-water are to user completely free operation. For systems water-water is only concern to maintain a clean filter from source. User interface is graphical with a minimum of text, providing a clear and pleasant way to set parameters. Devices connected to Internet are regularly monitored by professional technicians who maintain system in good condition and in case of availability of new features, system updates. 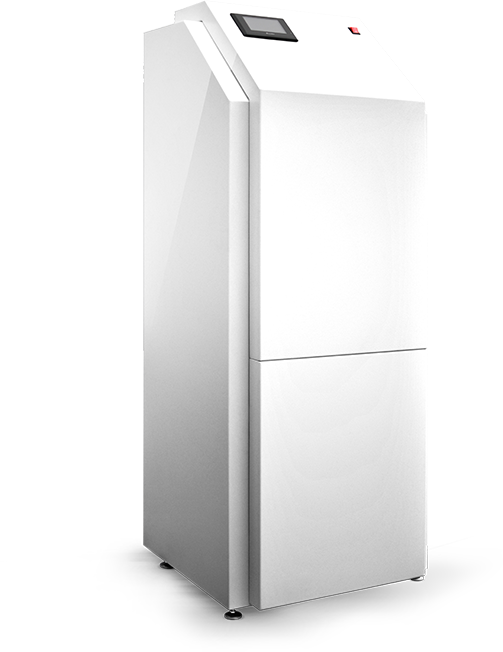 SmartHub unit with heat pump MYGRENS06 is efficient and optimized solutions to all technological needs low energy house.